For some actors, filming action films can be quite a challenge. Many of the films require things such as fire, jumping from moving cars and being hoisted high up in the air. However some actors don’t quite mind the extensive work it takes to create amazing action movies. In fact, many actors require and prefer that they perform the dangerous stunts themselves instead of using a stunt double. This shows that these actors take their work very seriously. 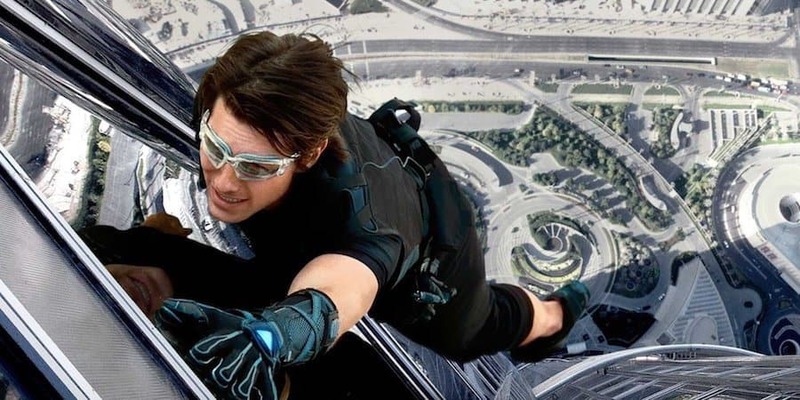 Let’s take a look at a few actors who have performed their own dangerous stunts in films. Beside his acting, Jackie Chan is respected for doing his own dangerous stunts. The actor has even broke a few bones because of his stunt performances. 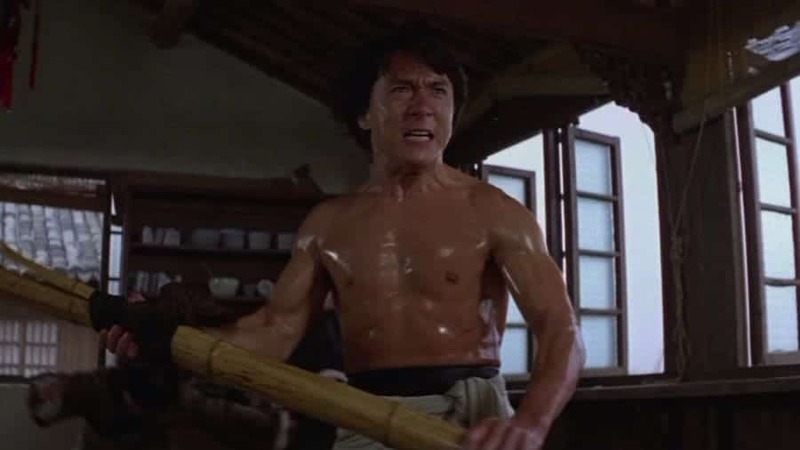 Chan even formed his own agency called the Jackie Chan Stunt Team that trained people how to become stunt doubles. 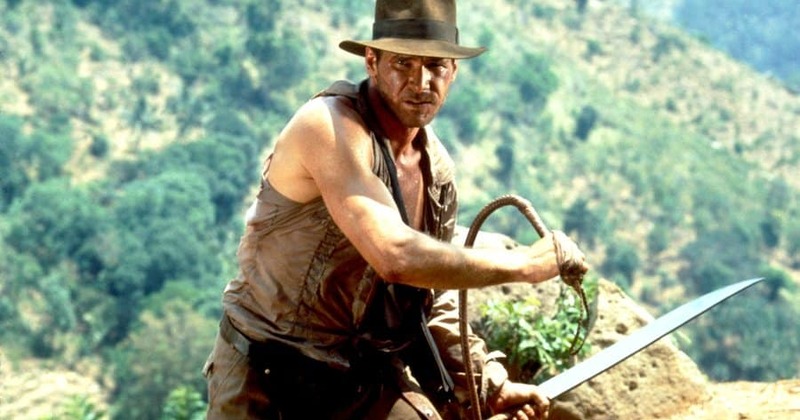 Harrison Ford performed his own stunts while filming ‘Indiana Jones’. The actor has had to dangle from helicopters and even crash into buses and cars. While filming ‘Tomb Raider’, Angelina Jolie had to dangle from high-rise buildings. The actress also performed her own stunts in the film, ‘Salt’. Tom Cruise is notoriously known for doing his own stunts in action films. The actor has said that he wants to do as much of his own dangerous stuns as possible. 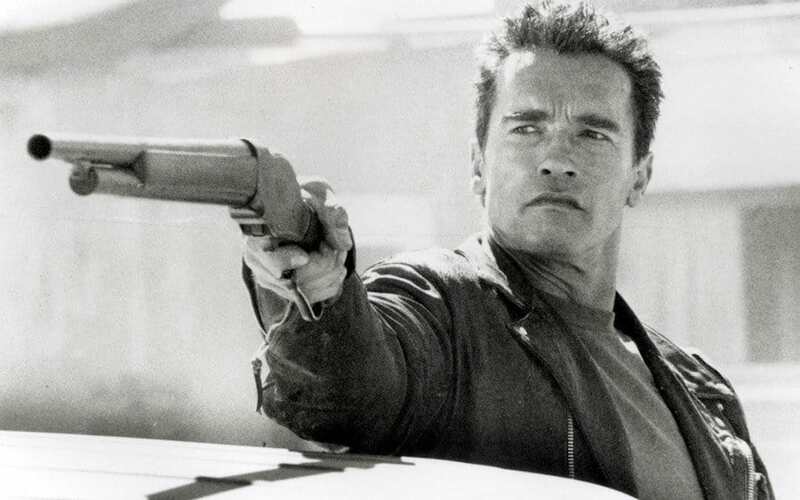 Arnold Schwarzenegger has performed his own stunts throughout his entire career. He has climbed on top of buildings, jumped out of planes and even shattered through glass. Kristen Stewart performed her own stunts in ‘Twilight’. 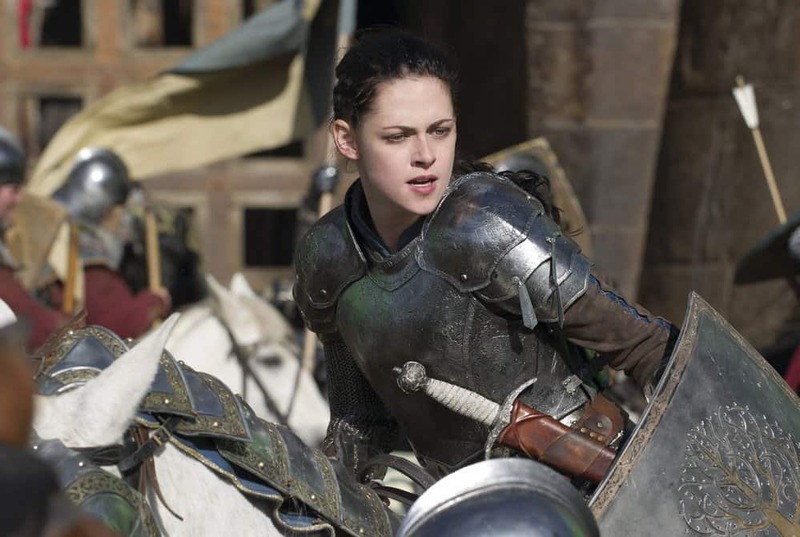 She even performed her own action scenes that involved horses in ‘Snow White and the Huntsman’. 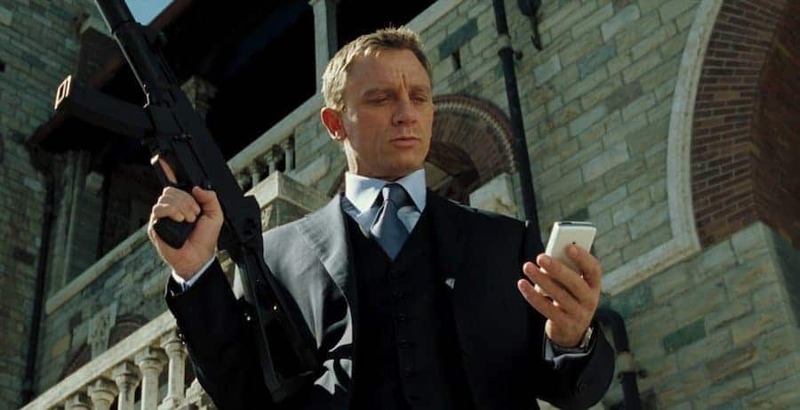 While filming ‘Casino Royale’, Daniel Craig decided to do his own stunts. The actor performed a heart-racing crane jump, and even fought 200 feet above the ground. 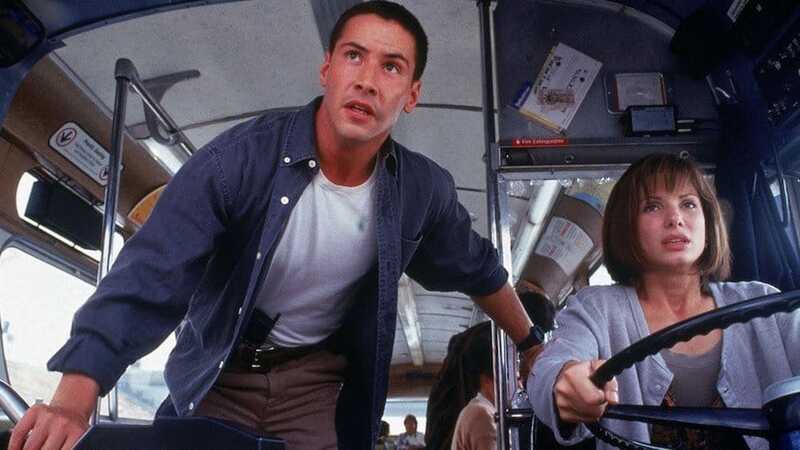 In the film, ‘Speed’, Keanu Reeves was bit afraid to perform his own stunts because he thought they were dangerous. He eventually decided to do the stunts himself and ended up jumping from a car onto a bus while in motion. 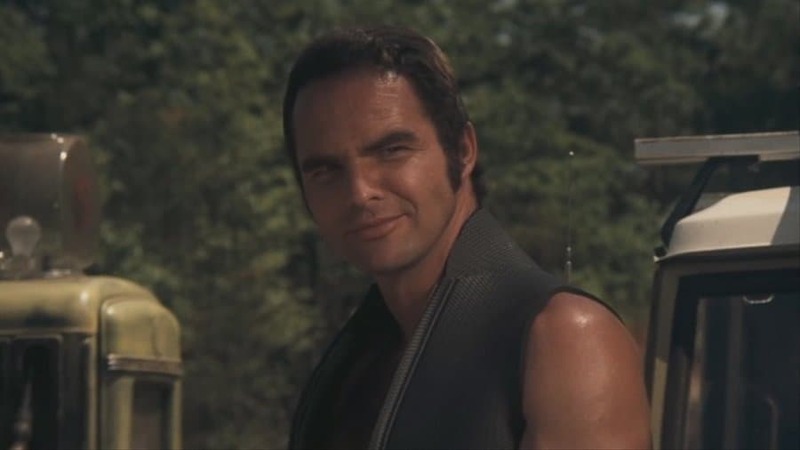 In the film, ‘Deliverance’, Burt Reynolds jumped from a hotel tower. He even performed an extremely dangerous roll out of a canoe. Sylvester Stallone has said he takes pride and enjoyment in doing his own stunts. 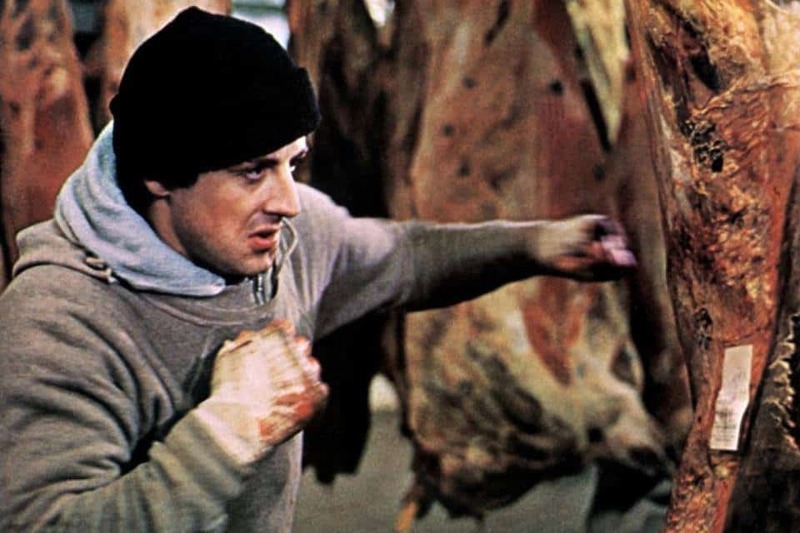 While filming ‘Rocky IV’ Stallone was placed in intensive care after receiving a serious punch from Dolph Lindgren.